Darwinism is based on ignorance and takes advantage of people’s lack of knowledge on scientific matters. The Darwinist ideology is based on establishing preconceptions among the uninformed. The technique used to that end is a type of mass hypnosis achieved through frequent repetition and thereby establishing an almost magical effect: this is commonly referred to as indoctrination. Darwinist indoctrination has duped the whole world, so much so that a great many people have been turned into passionate devotees of “evolution,” despite knowing almost nothing at all about the subject. Most of them aren't even aware what they are espousing. They have merely been influenced by pictures of fictitious ape-men walking ever more upright as time passes or reports such as “... our ancestors were worms” that they see in the daily papers. This indoctrination has achieved its aims by using these methods. Because of this false success, nobody has ever thought to ask, “Is there any evidence?” And indeed, Darwinists have no evidence to submit. For people on the receiving end of this conditioning, evolution has now become an inseparable part of life they encounter just about everywhere, that they constantly come across in major dailies and magazines, that is officially taught in state schools and protected and encouraged in institutions of state, and espoused by world renowned scientists. A blatant fraud has literally been imposed as if it were true by means of conditioning, indoctrination and deception. The sole reason for the 150 years of success enjoyed by Darwinism, the worst mass deception in history, is this: Propaganda! Applied in a systematic manner, Darwinist propaganda, a blatant fraud, has expertly been made to dominate the world. Through this propaganda, the false theory of evolution, refuted by science, has been portrayed as a sole and indisputable scientific truth to the entire world. Darwinist indoctrination has been spread by way of a constant barrage of propaganda, and some people have fallen under its sway and become unquestioning Darwinists, generally in an unconscious manner. 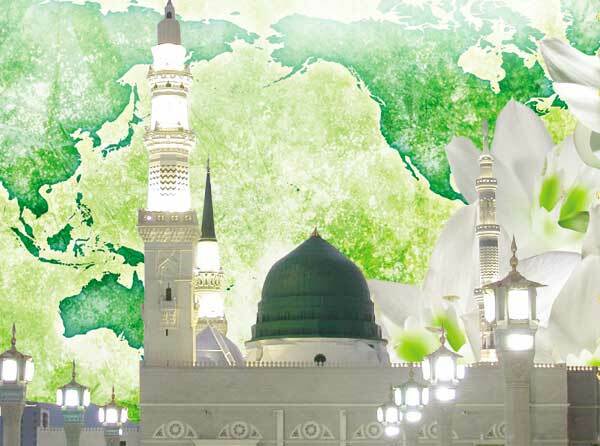 So much so, that some have become unwitting adherents of an exceedingly dangerous theory that represents the root of all oppressive systems that have inflicted such terrible suffering on the world and shed so much blood during the 20th century. The 150-year-old Darwinist deception that has so engulfed the world is solely the result of this highly organized propaganda. In this book you will see evidence of how Darwinists make use of the propaganda techniques in question and perpetrate mass indoctrination. 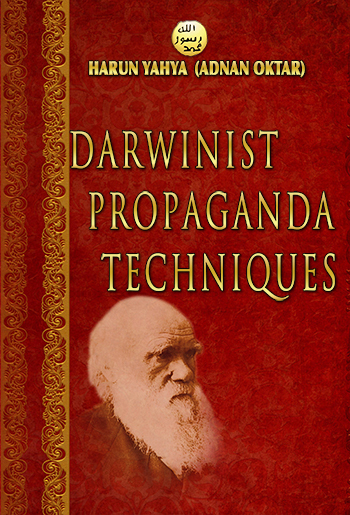 The newspaper headings cited throughout the book are intended to show how Darwinists employ parts of the press, a part of their propaganda weapon, and shamelessly disseminate false and deceptive reports. These captions are very important in terms of deciphering this false propaganda and in helping readers understand the kind of Darwinist deception they are up against and in enabling them to assess subsequent reports in the light of a true perspective. The aim of this book is to expose the Darwinist fraud and to show how Darwinists have blatantly misled people. It is to show how people have been conditioned and lied to for 150 years. The book you are holding constitutes significant evidence of how Darwinism is a fraud and why it is, when there are 350 million fossils which all refute evolution, and yet the whole world has been told that not even a single protein can form by chance. Despite the evidence to the contrary, the evolutionist theory is still widespread among governments, schools, universities, much of the press and some scientists. You can read Harun Yahya's book Darwinist Propaganda Techniques online, share it on social networks such as Facebook and Twitter, download it to your computer, use it in your homework and theses, and publish, copy or reproduce it on your own web sites or blogs without paying any copyright fee, so long as you acknowledge this site as the reference.